a pleasant smell that frequently accompanies the first rain after a long period of warm, dry weather. other than the petrichor emanating from the rapidly drying grass, there was not a trace of evidence that it had rained at all. 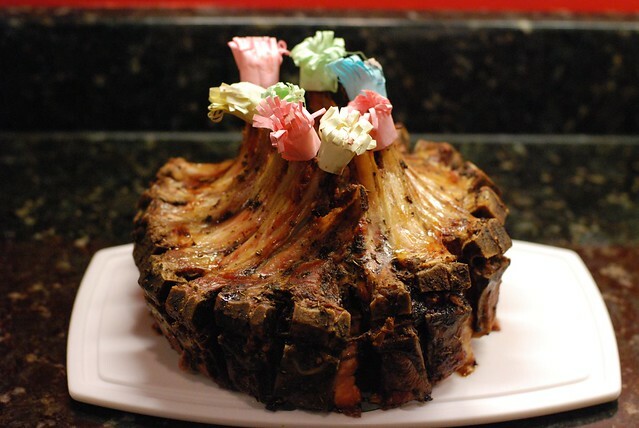 Manchettes are the paper frills that cover the ends of a rack of ribs in a crown roast. Ever have those days where you write or speak a word and the longer you stare at it or repeat it the less real it feels? There happens to be a term for that feeling – Semantic satiation. Semantic satiation is a phenomenon whereby the uninterrupted repetition of a word eventually leads to a sense that the word has lost its meaning. Also known as semantic saturation or verbal satiation. The concept of semantic satiation was described by E. Severance and M.F. Washburn in The American Journal of Psychology in 1907. The term was introduced by psychologists Leon James and Wallace E.
Repeat any word over and over and you’ll experience this. a newly coined word or expression. the coining or use of new words.